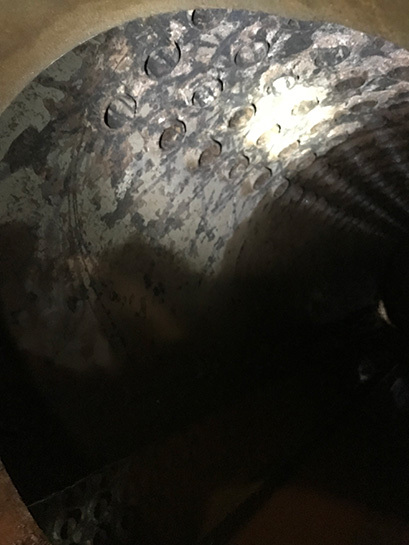 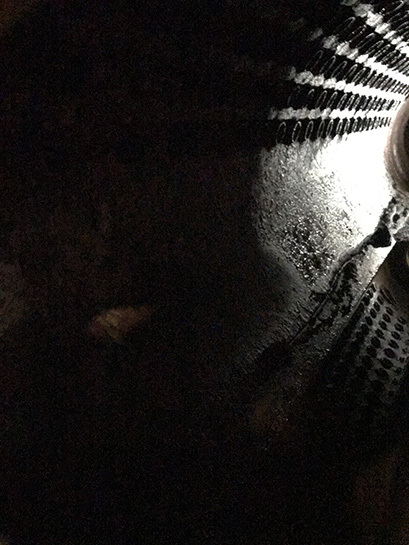 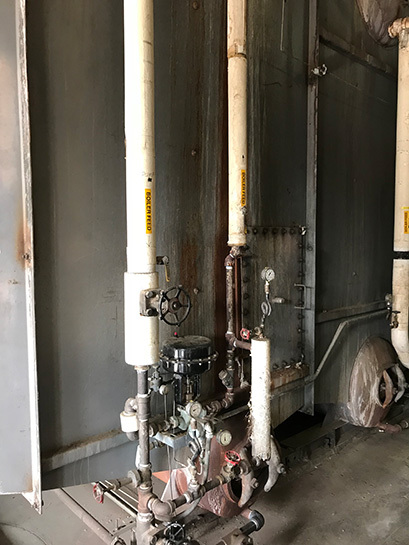 The owner wanted to have the high pressure and low pressure 2” tubes cleaned in an existing boiler during their scheduled shut down. 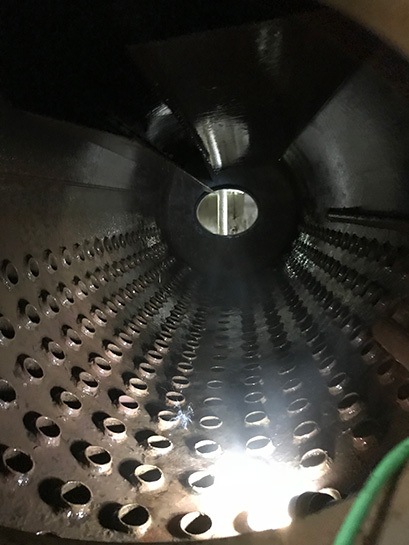 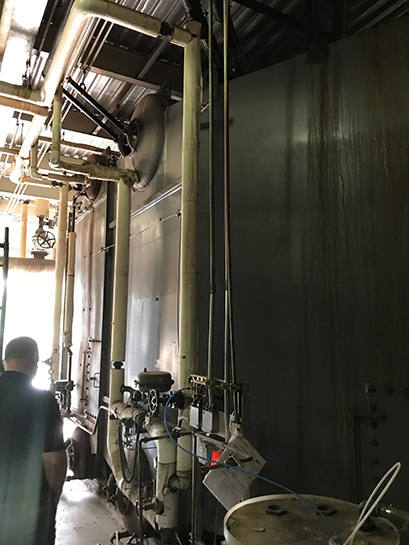 AK utilized specialty tools and high pressure water to clean the inside of a total 305 tubes. 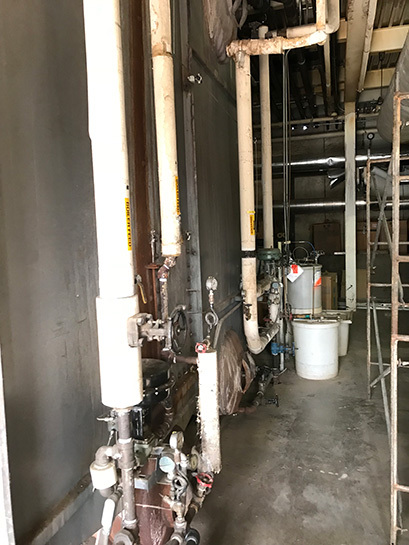 The work was completed within the owners scheduled shut down.